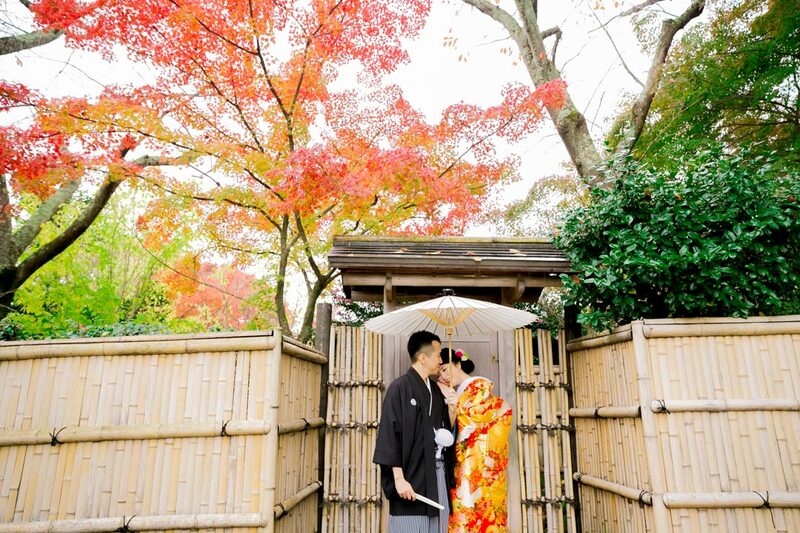 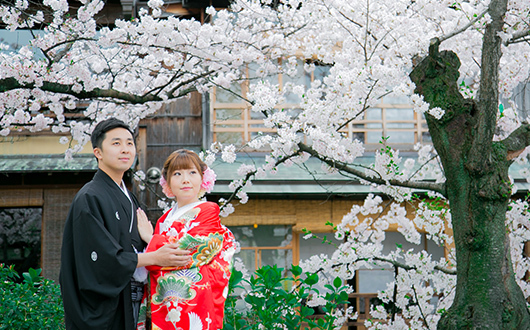 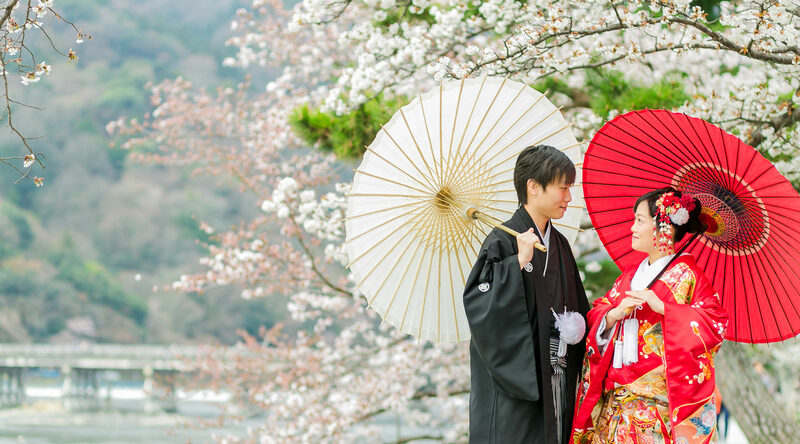 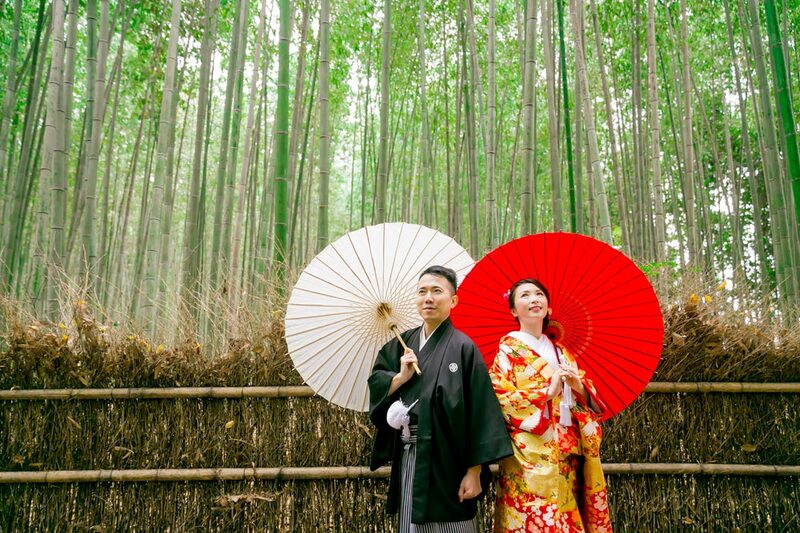 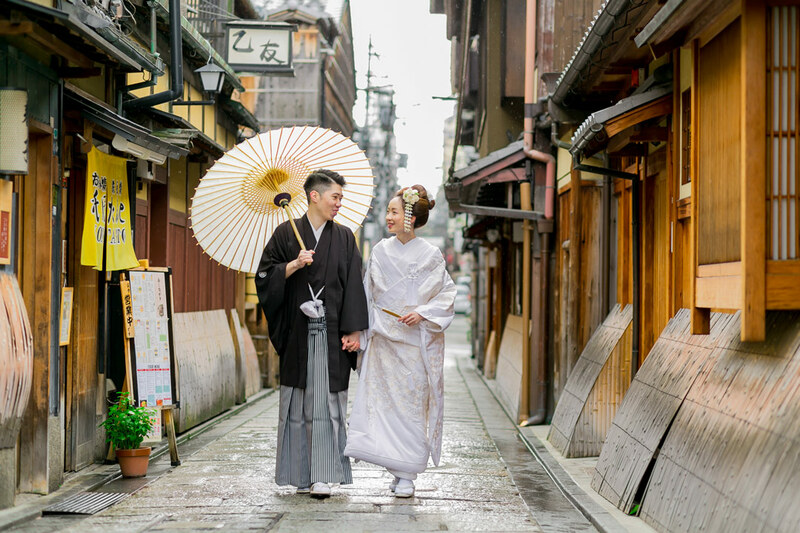 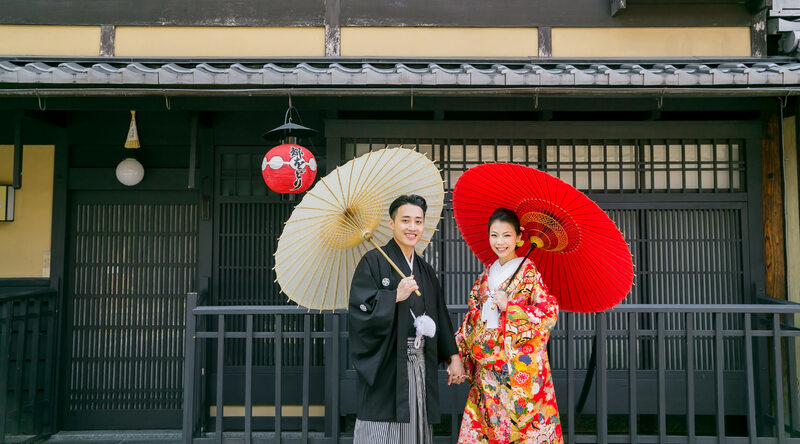 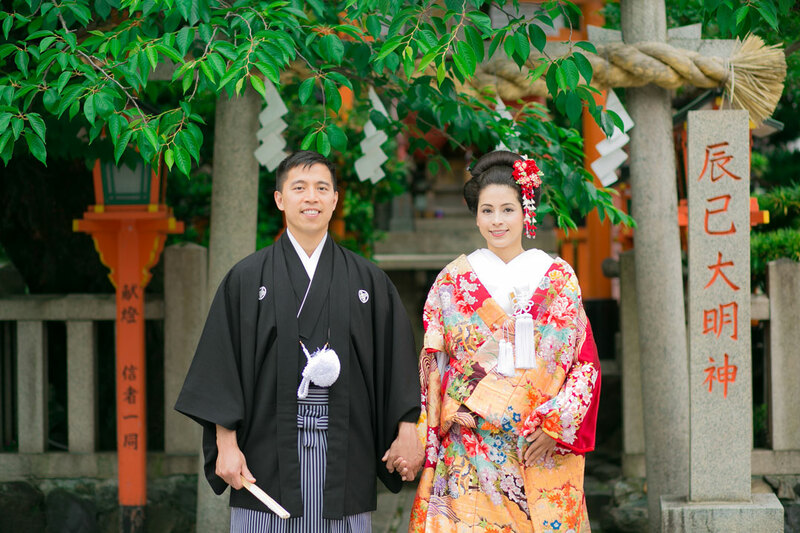 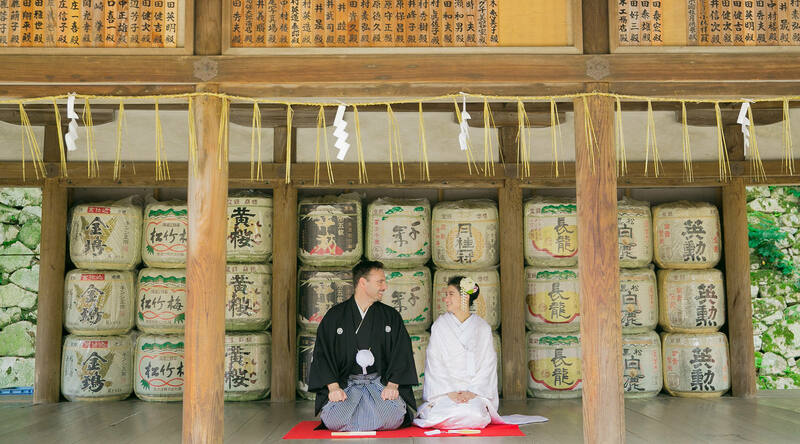 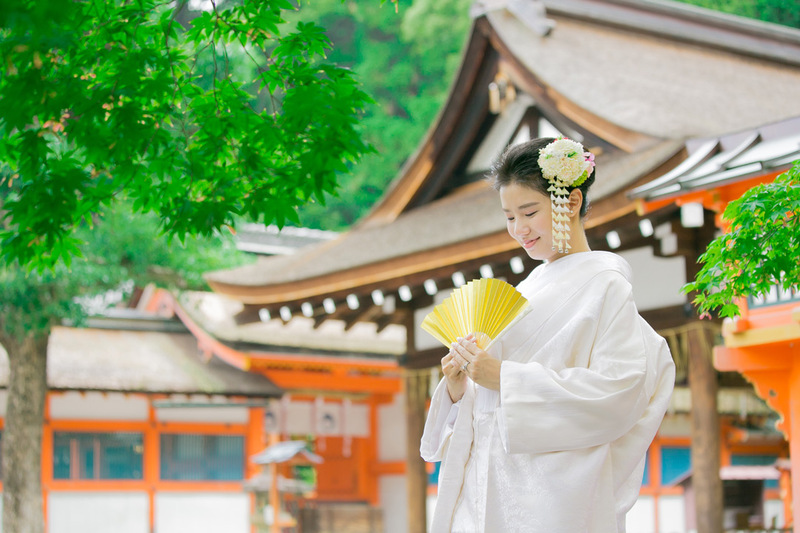 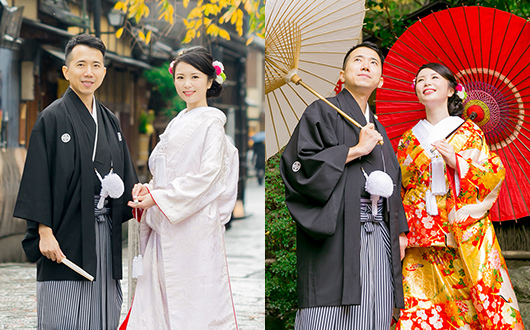 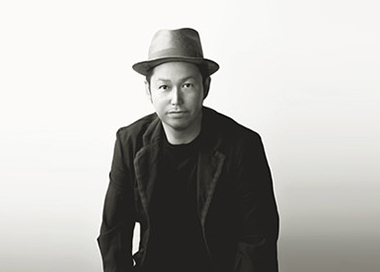 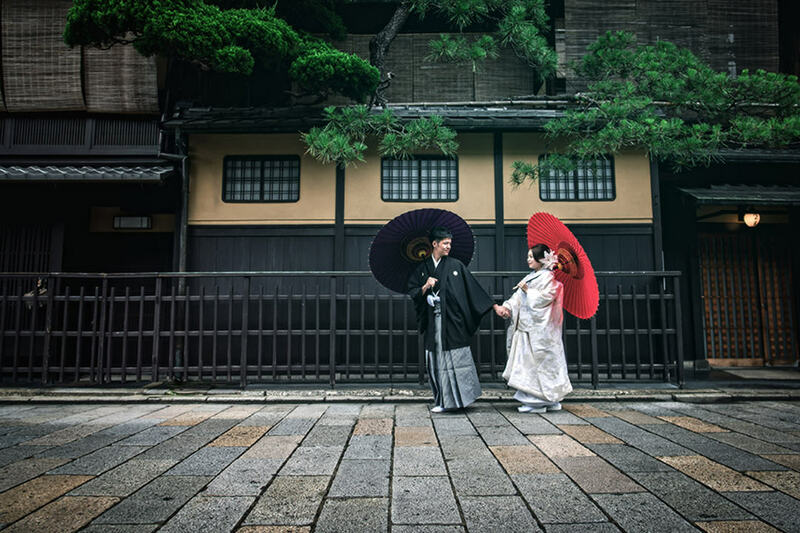 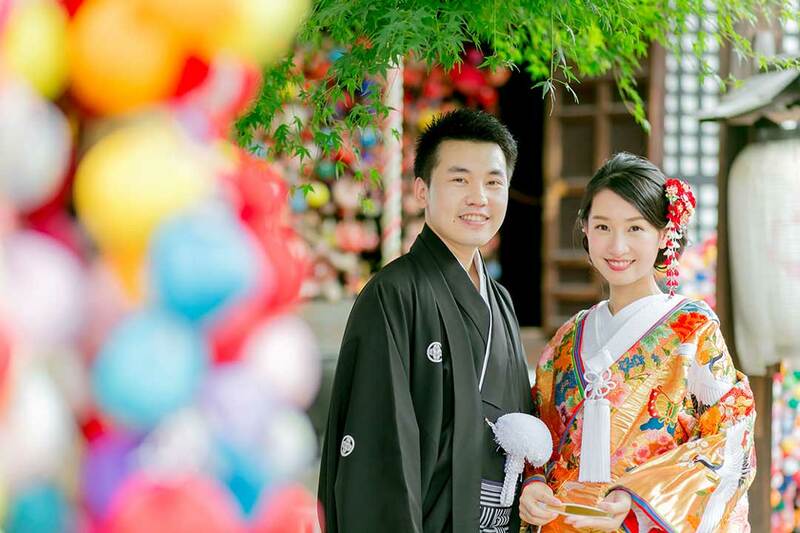 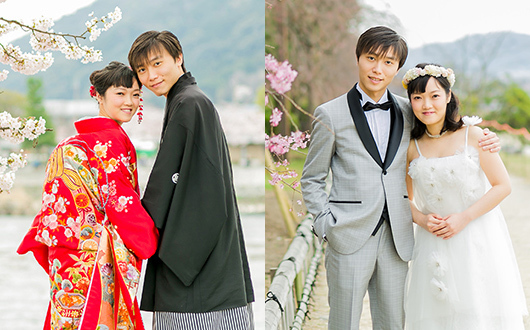 which is specialised in wedding photography based in Kyoto. 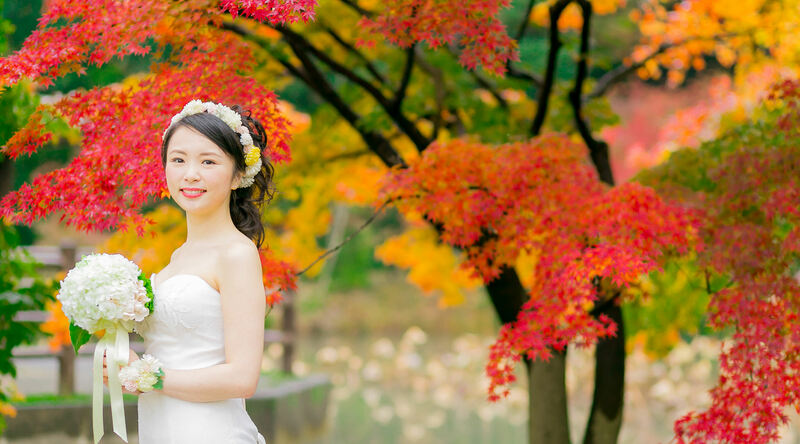 Let's capture your beautiful moments with us. 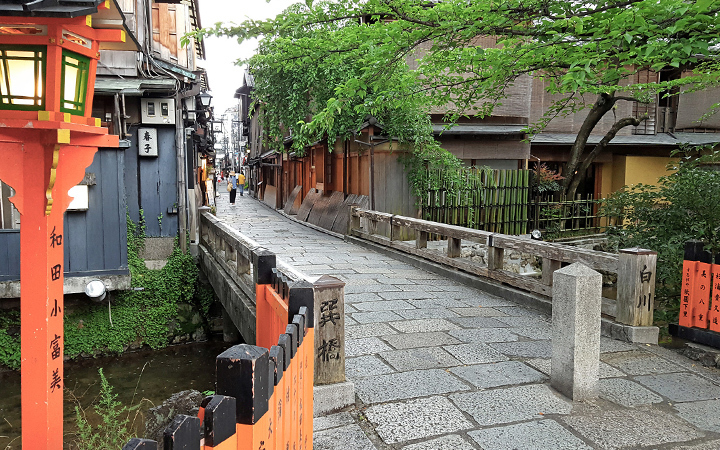 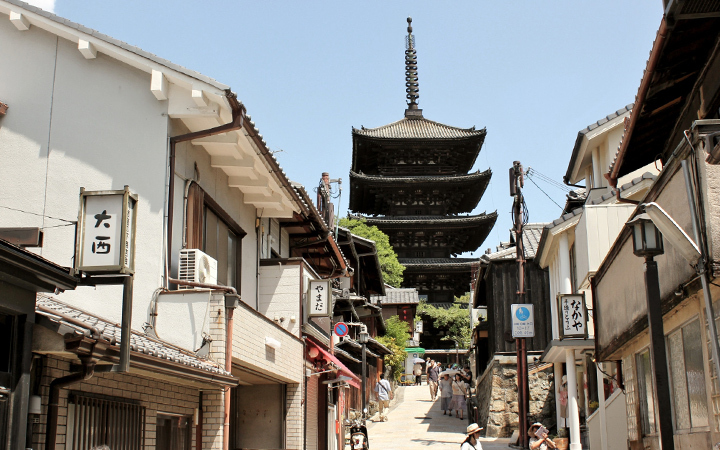 Besides, we think we would like you to enjoy time in Kyoto. 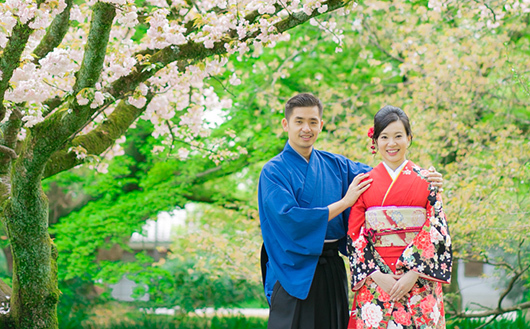 We would like to meet your wishes with experienced photo shooting. 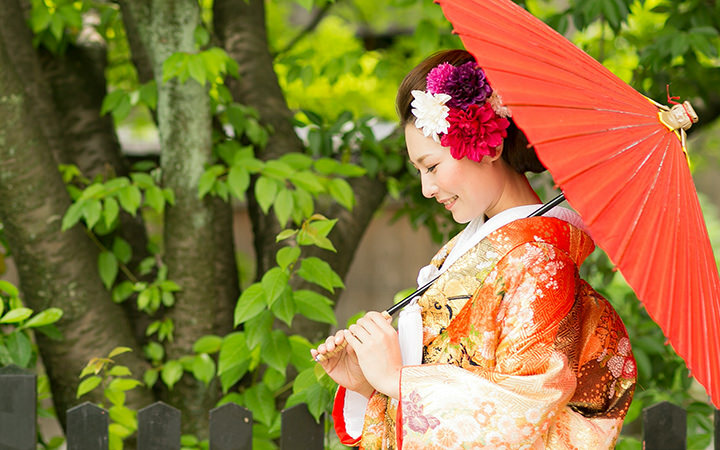 if you would have any concerns and whatever you would like to know. 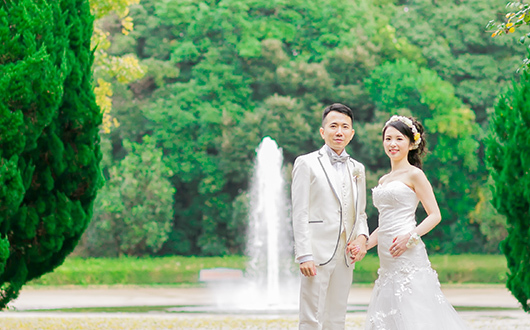 Let's create wonderful and relaxed time with us! 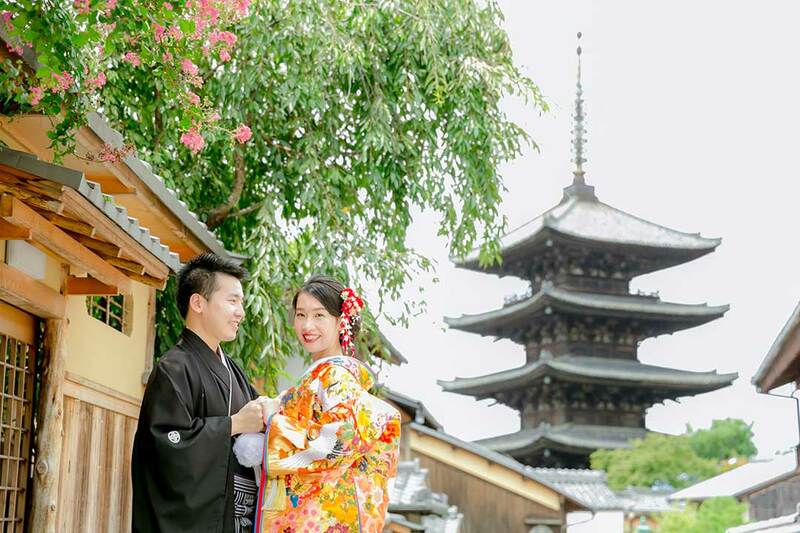 You can pick your favorite locations. 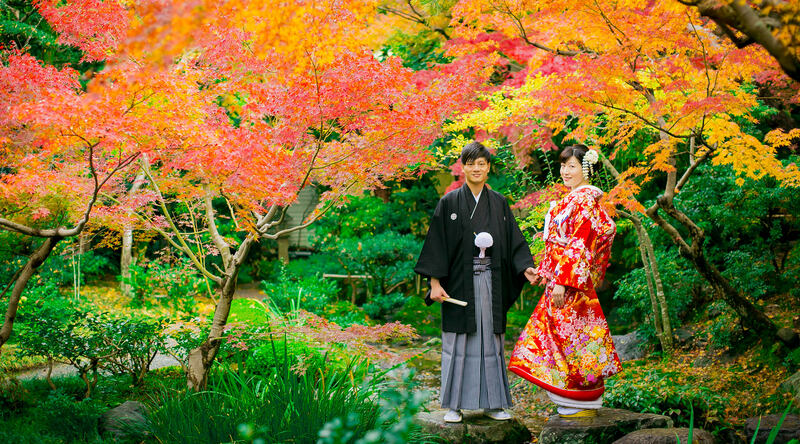 following gallery page according to your plan. 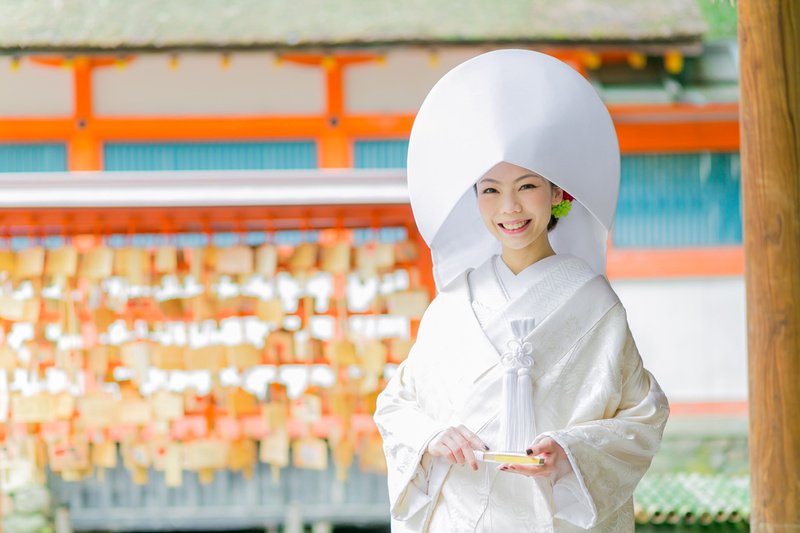 the costume you are interested in.